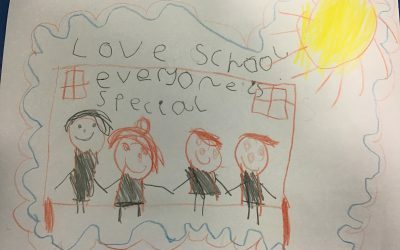 On behalf of the governors, staff and children of Willow Fields Primary, we welcome you to our school and thank you for taking the time to look at what we offer for our children and our community. At Willow Fields Primary we are dedicated to providing our children with an enriching education which motivates and enthuses each and every child to achieve their absolute very best. At the heart of everything we do is our desire to make sure that our children are happy, safe and caring young people who are able to develop life-long learning skills that will enable them to achieve their full potential. It is very important to us that we do this through working closely with our families. Supporting and listening to the needs of our families means that we can work together as a team to support everyone involved in each child’s journey. Our children know that they matter and that we care about them and in turn they care for each other. Our teaching and learning is focused on developing engaged and active learners. The children are supported both in their learning behaviours, but also their pastoral needs. Children are encouraged to take responsibility for their own learning, with support from our staff team, to ensure that each and every child succeeds. We provide a broad and balanced curriculum and offer many opportunities to learn outside of the classroom. Throughout our school day, including lunchtime and after school, children have available to them a range of music, drama, sporting and ICT opportunities. 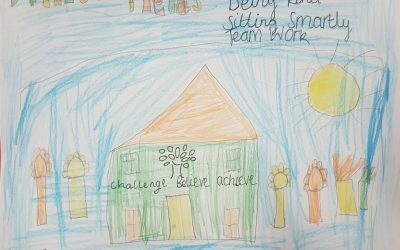 Children are encouraged to become young leaders through their involvement in the school council and PE leaders initiatives. We encourage all children to be aware of their rights but also their responsibilities and we have a focus on our children understanding the fundamental British Values that make them effective citizens in school, in the community but also within the wider world. Behaviour amongst our pupils is good and we expect the very best of our children at all times. 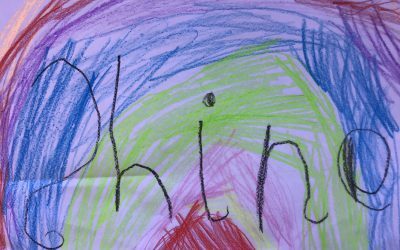 Children are supported to make the right choices and their own emotional and social needs are met through regular PSHE lessons and through the offer of sessions with a school counsellor. Children are supportive of one another and help their friends to make positive decisions and choices. All staff work together and support one another to ensure that all pupil’s individual needs are effectively met. We are proud of our school and our children. I consider myself to be blessed to be head teacher of our school community and I look forward to being a part of the lives of our children and our community as we continue to move forward. Our mission to ensure that our children inspire, believe, challenge and achieve means that our children are independent and resilient learners who are ready to engage with the next steps in their learning. We hope you enjoy exploring this website and finding out about our school. If you would like a tour, please contact the office and arrange an appointment. I am always happy to show visitors the work undertaken in our school. We hope that you will always feel welcome in our school. If you have any queries or concerns you may wish to discuss, then please do not hesitate to contact myself or a member of our staff team. See what we’ve been up to this week! Click here to see what we've been up to in Nursery! 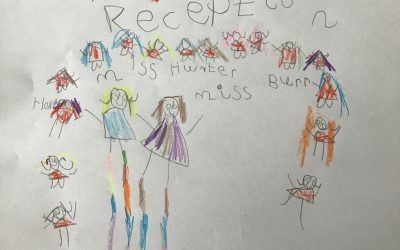 Click here to see what we've been up to in Reception! Click here to see what we've been up to in Year 1! Click here to see what we've been up to in Year 2! Click here to see what we've been up to in Year 3! Click here to see what we've been up to in Year 4! 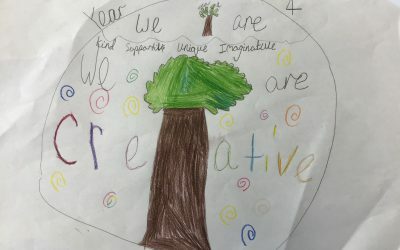 Click here to see what we've been up to in Year 5! 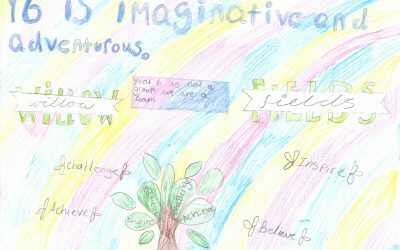 Click here to see what we've been up to in Year 6! Click here to view our school policies! Click here to read what we’ve been up to! Click here for school term and holiday dates!